Dimitri and PMC Property did an excellent job finding our house Brisbane when we decided to move up from Sydney. They took a detailed brief and shortlisted the properties worth viewing. The best thing is their ability to source properties not yet on the market. I found Dimitri’s handling of the negotiations and contracts very professional and had every confidence in him. Highly recommended. 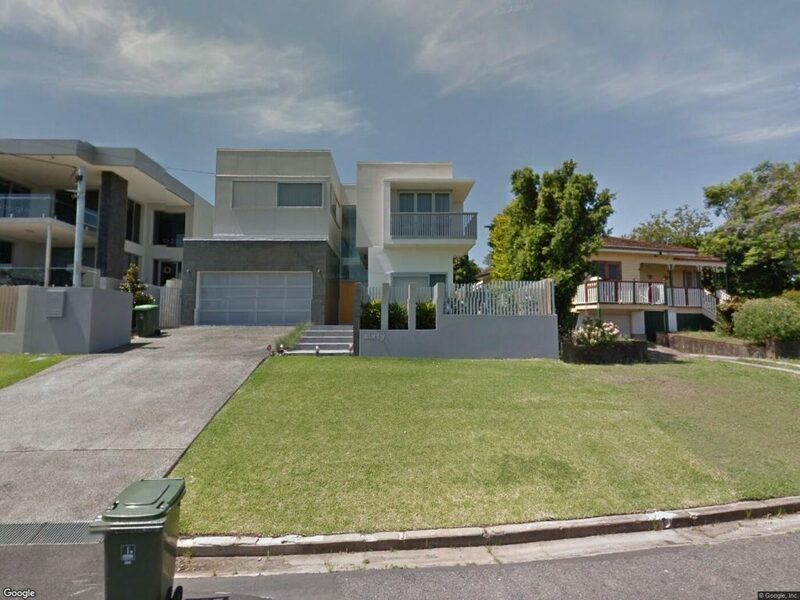 Our clients were a young family from Sydney, originally from the UK who were moving to Brisbane due to work. The clients had spent several months searching themselves with countless trips to open homes and with dealing with local agents before engaging PMC to find them a suitable property. After several months of searching and numerous inspections we managed to source a property that wasn’t on the open market. 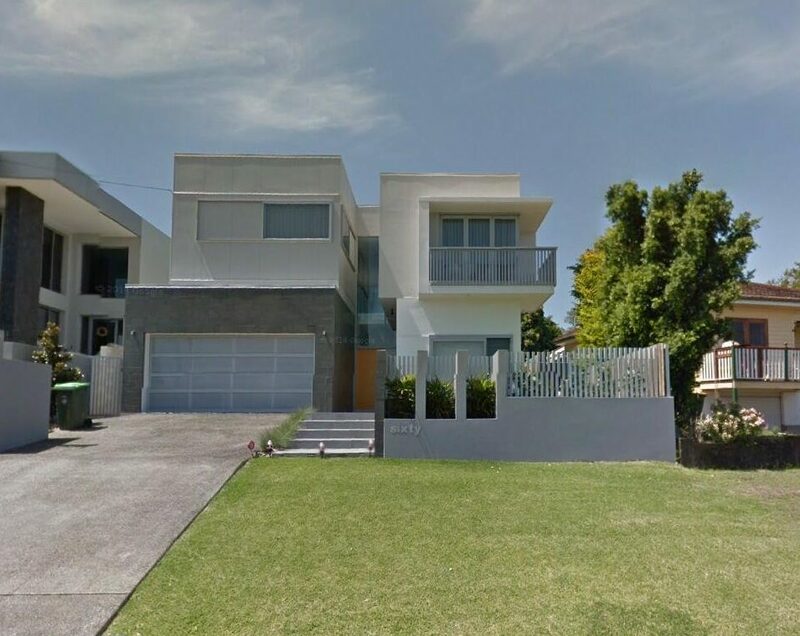 We approached the Vendors through a local agent in Ashgrove to see if they would entertain an off market sale subject to a longer settlement term. 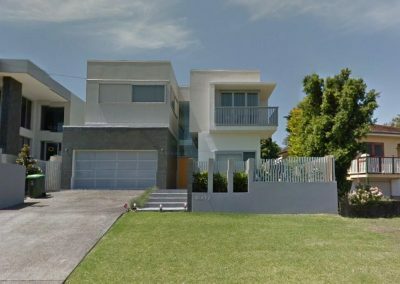 We then managed to secure the property and our clients made the trip up to Queensland seamlessly and into their new modern home into one of Brisbane’s most affluent suburbs.